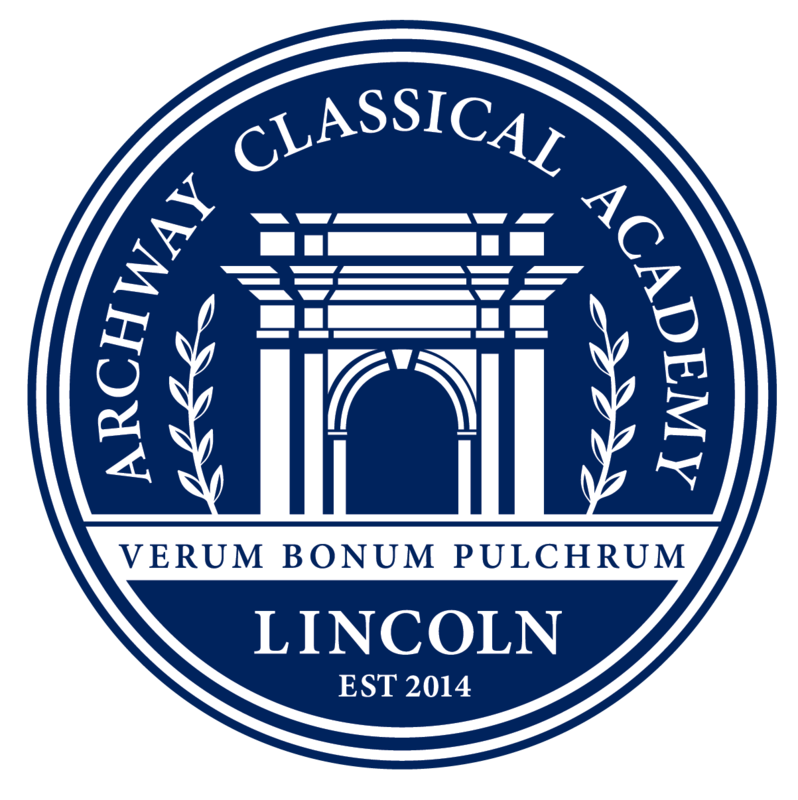 Touring Archway Lincoln is the best way to see the transformative educational experience we offer. We believe the highest goal of education is to become good, intellectually and morally. We know you have lots of great options in the East Valley when it comes to choosing a school for your child, so we’re honored that you’re considering a Great Hearts education. You likely already know we’re a tuition-free public school conveniently located just south of the 202 on Gilbert Road. Did you also know that we’re a Great Hearts academy? As a Great Hearts academy you can expect certain things from us. For starters, you can expect small class sizes where all students will get the attention they need and deserve. You can also expect students to outperform others in academic outcomes and local, state and national rankings. But more importantly, you can expect your students to be transformed into leaders prepared for the 21st century. We do this at Great hearts by teaching the skills necessary for success: the ability to innovate through creativity, the ability to communicate clearly, the ability to apply critical thought through analysis and questioning the world around us and through building virtue and character in order to demonstrate ethical judgment and integrity. Think a Great Hearts education might be right for you and your student? Please call us for more information. You can also go ahead and fill out an application today here on our website! Entrance after 8:05 is considered tardy as students need time to prepare for instruction. Instruction begins promptly at 8:10 am. Please Contact Richele Petersen, Office Manager with any questions.